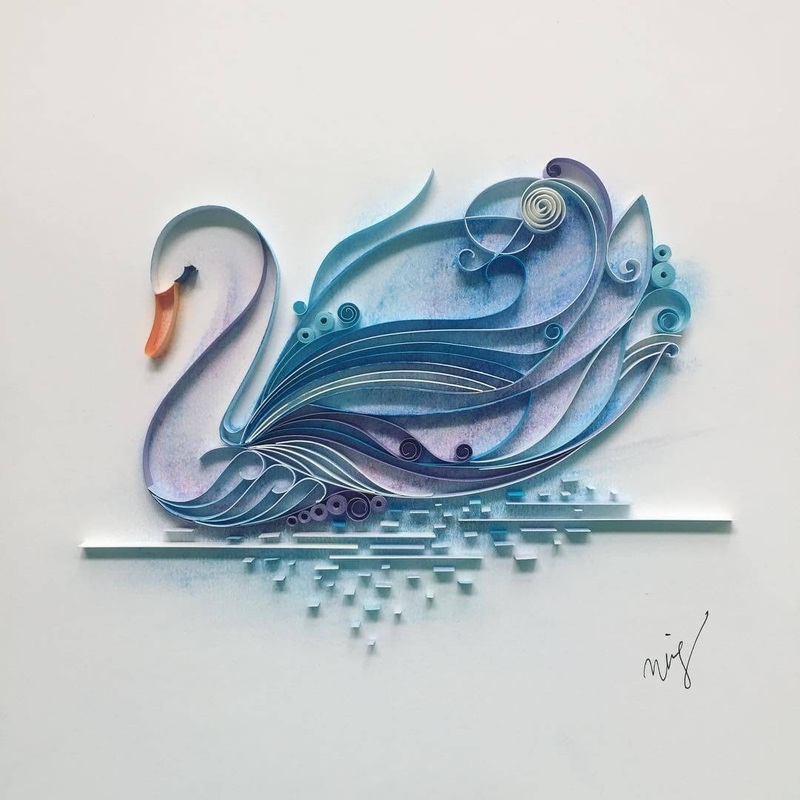 Paper art is a beautiful process, that can assume very different forms. 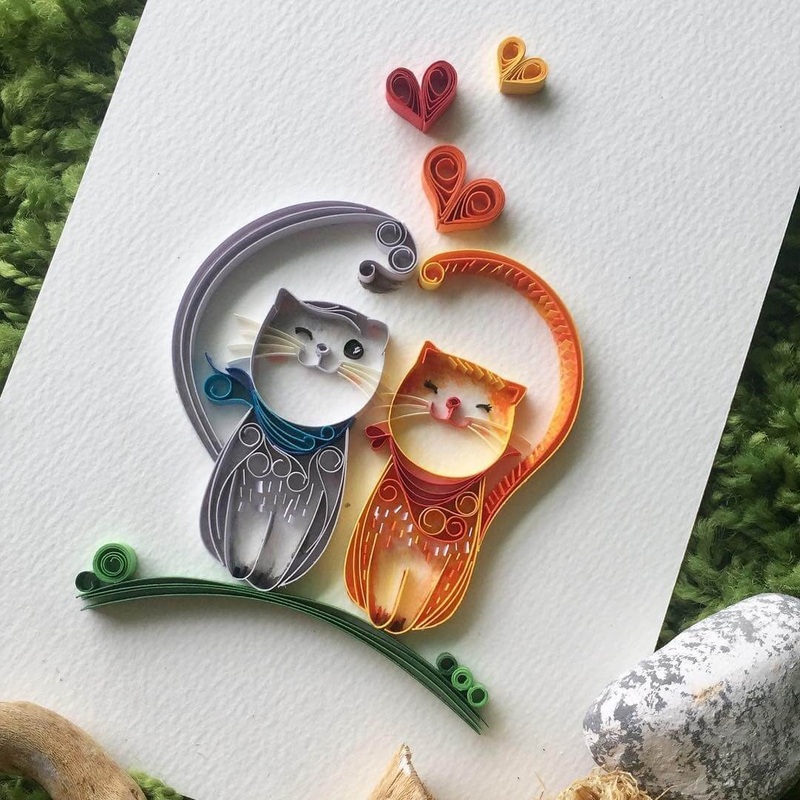 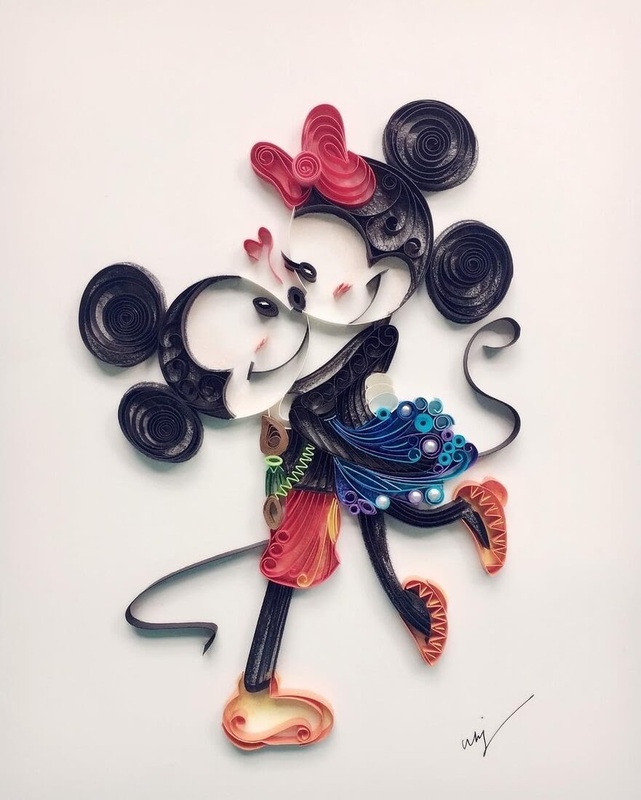 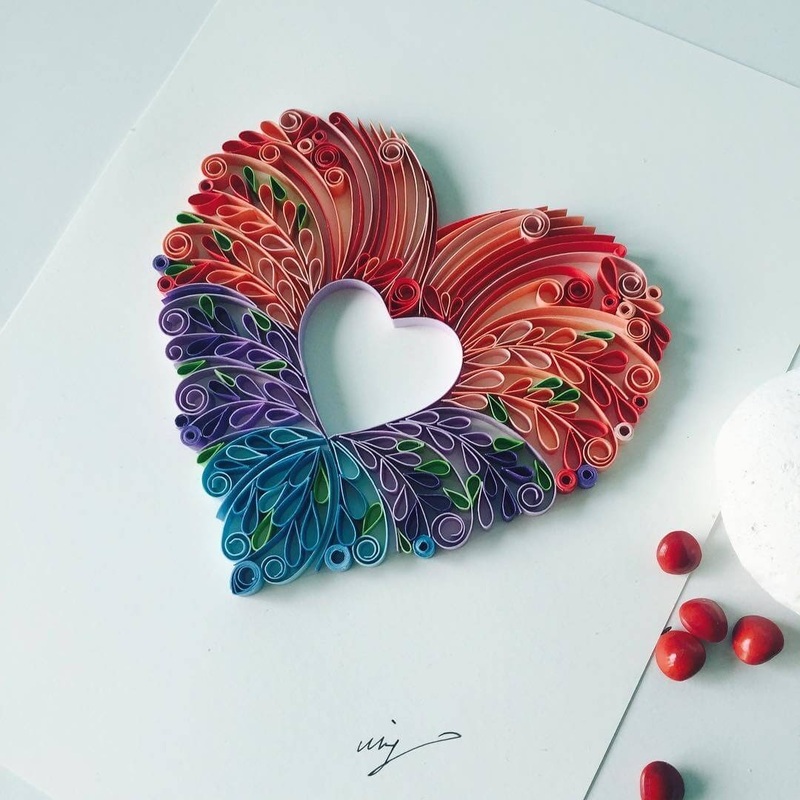 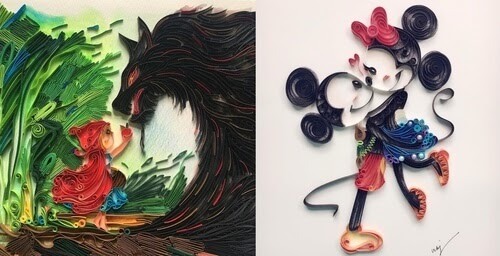 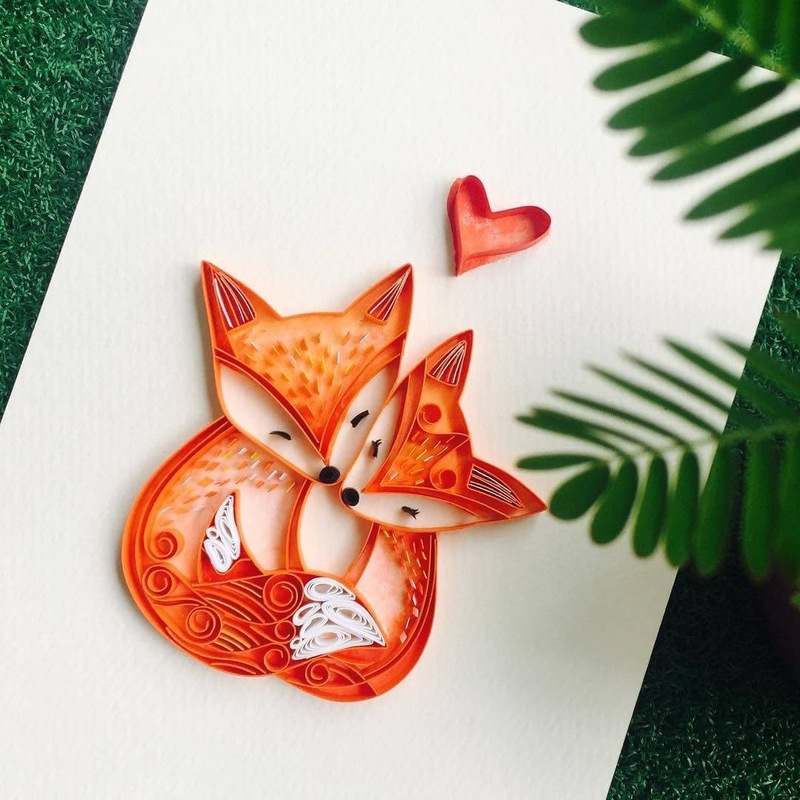 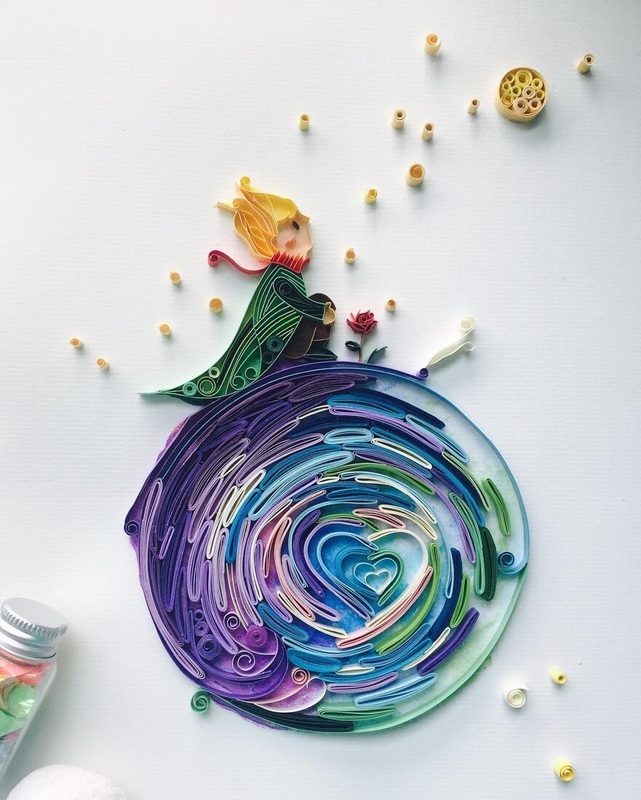 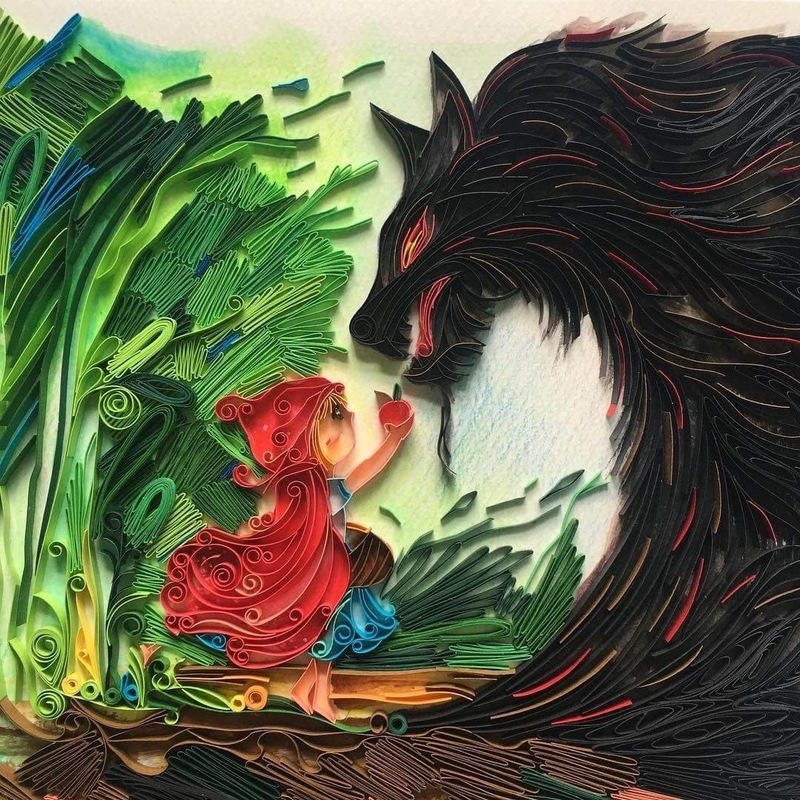 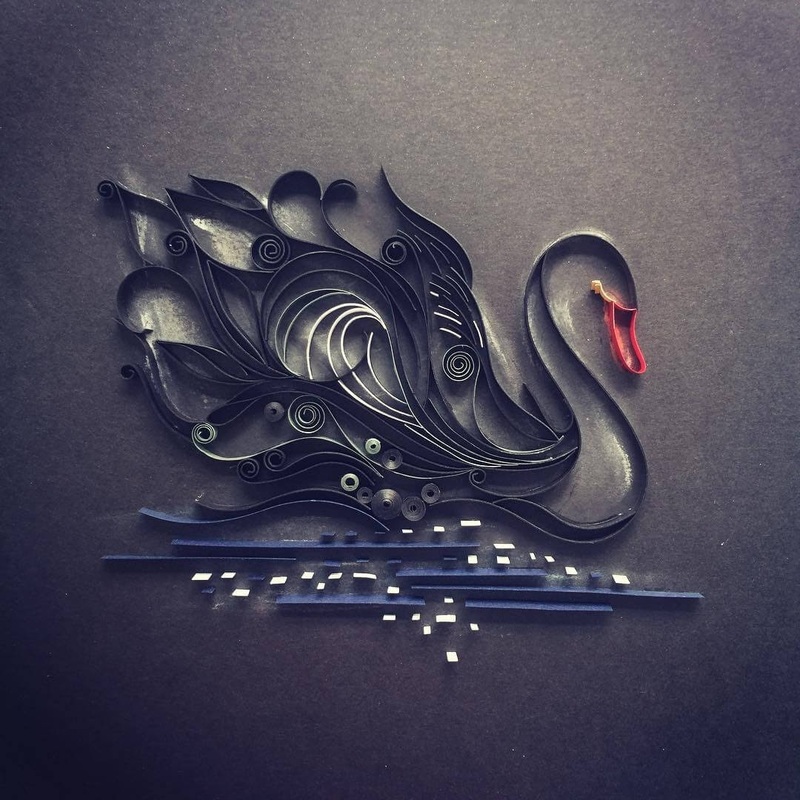 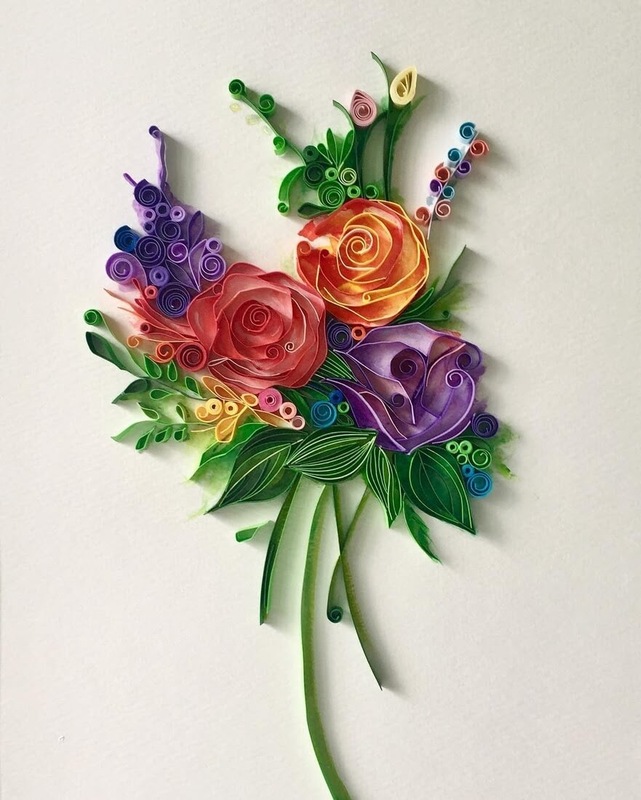 Today we are going to have a look at Paper Quilling (a way of working, rolling strips of paper, or fabric, into an image, if you press the link you can see more examples of this kind of art.) 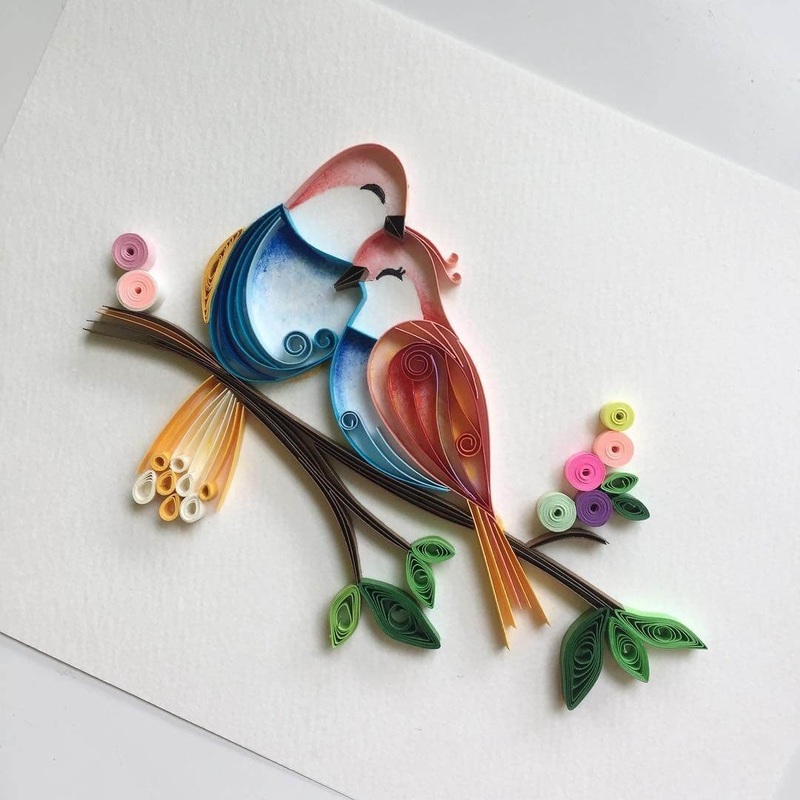 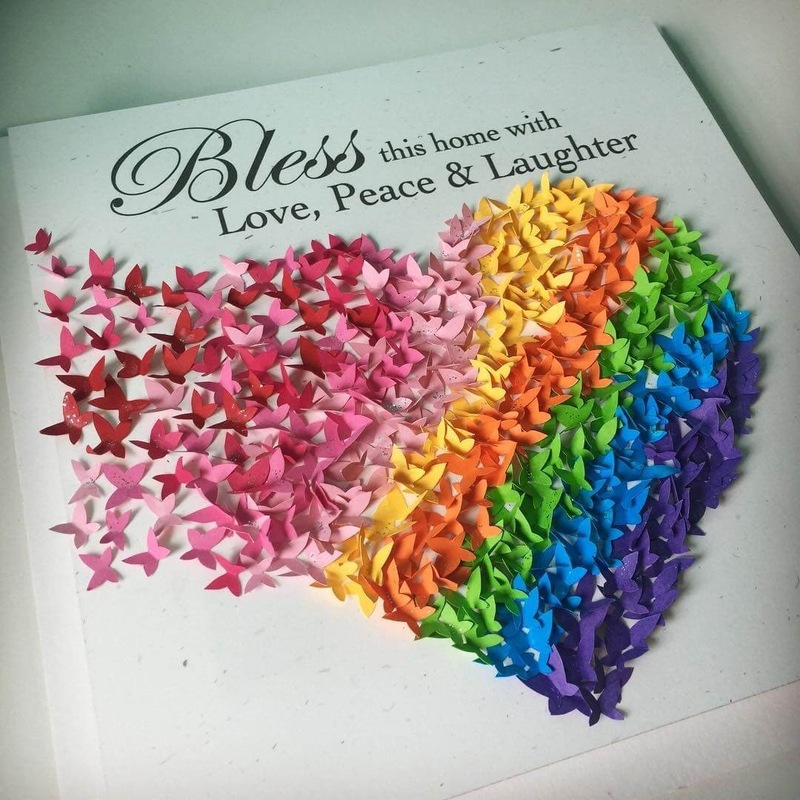 Wing is a paper artist based in Singapore, she specialises in many different types of paper pieces to decorate your home, or any special place you call your own. 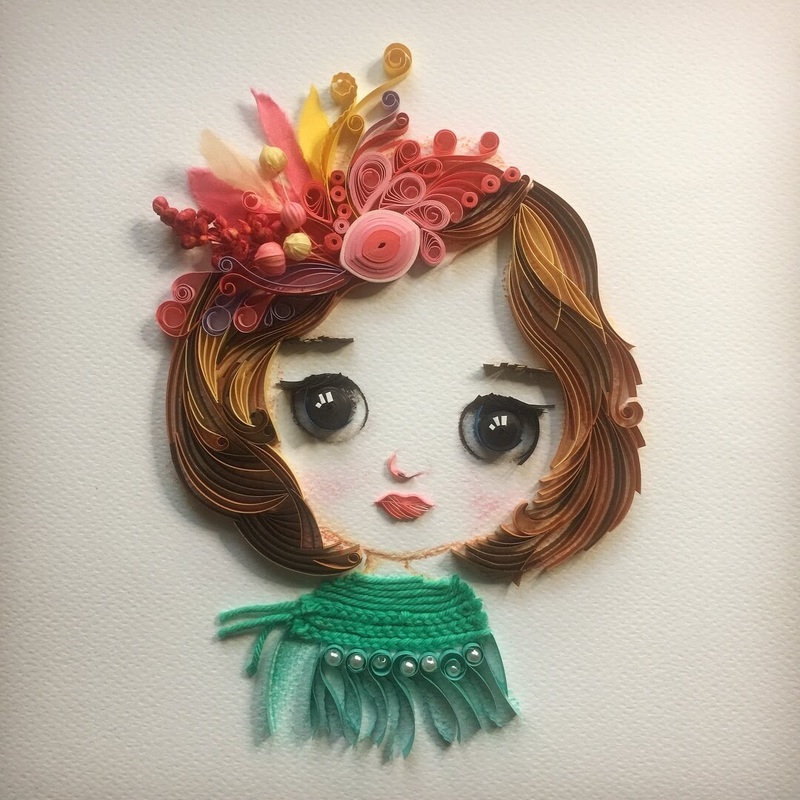 Animals, portraits, flowers, animation charters, and so much more, below.